The Hall of Presidents is so popular, Disney is putting U.S. Presidents all through the parks! WALT DISNEY WORLD, FL — Walt Disney World officials announced today that there would soon be “more Presidential Presence” in Disney’s Florida theme parks. Several new Presidents are expected to make their appearance soon throughout the parks. “My fellow Americans, we have gathered here today, around the podium, as people of all lands have gathered for thousands and thousands of years before. To read a press release. An amazing press release, as old as time itself, but still being written. 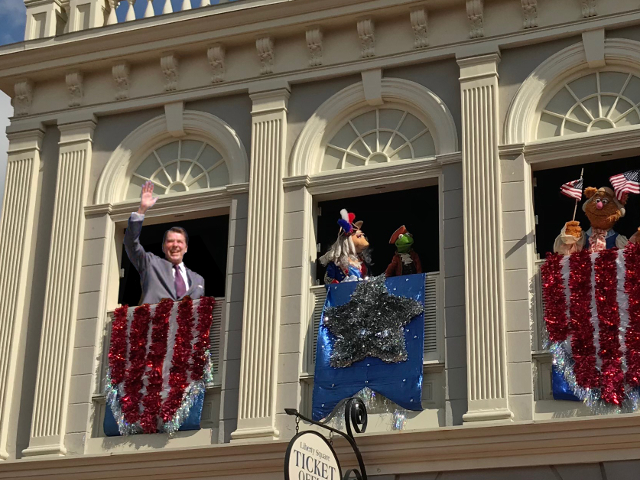 President Ronald Reagan joins the Muppets. Photo by Jedi94 [CC BY-SA 4.0] via Wikimedia Commons. “The list is still being worked on,” Disney (no relation) continued, “but so far, we can make the following proclamations: Firstly, we will be adding President Gerald Ford to Splash Mountain. It’ll actually be a pretty minor change. In honor of President Ford’s alma mater, the University of Michigan, the ‘FSU Gopher‘ will be reprogrammed to say “Let’s Go Blue!” instead. 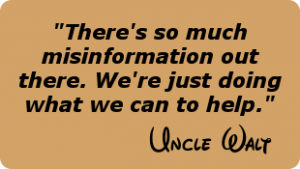 “Also, we’re going to put several presidents inside Spaceship Earth. At least Presidents Eisenhower, John Adams, Jackson, and Taft will make an appearance in that ride, maybe more. “We’re also talking about adding a reference to President Johnson in the PeopleMover. 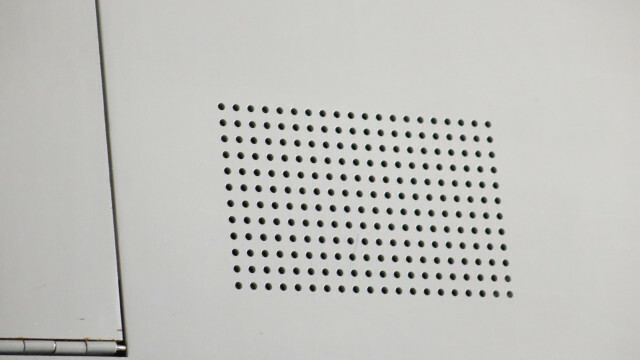 We’re thinking it won’t be an animatronic, but maybe a voiceover saying something about a flight to the moon. What do you think? Which Presidents would you vote to let into the parks? Should some be removed? Let us know in the comments below! 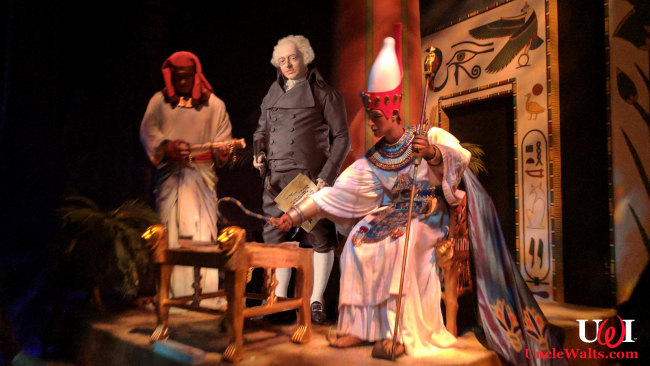 Cover photo: John Adams joins Spaceship Earth. Photo by Cory Doctorow [CC BY-SA 2.0] via Flickr; Adams animatronic by Gallery of Historic Figures.